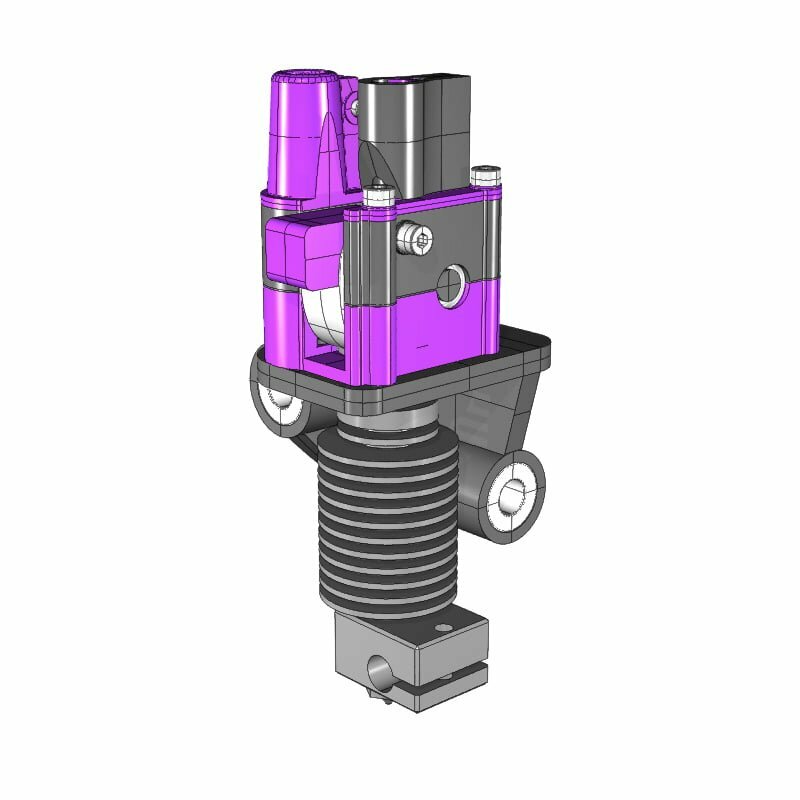 Following the theme of our G4 Micro Extruders on the Kossel Mini and Fabrikator designs we have here an ultra lightweight precision direct drive extruder for XY Gantry machines such as the HercuLien, Eustathios and other custom build XY Gantry printers. All parts are fully printable. The design includes our adjustable rigid two-bar tensioner system that provides an easy to use quick release functionality on the tensioner. The amount of tension can be easily set so that the softest to hardest filaments can be precisely and reliably extruded. 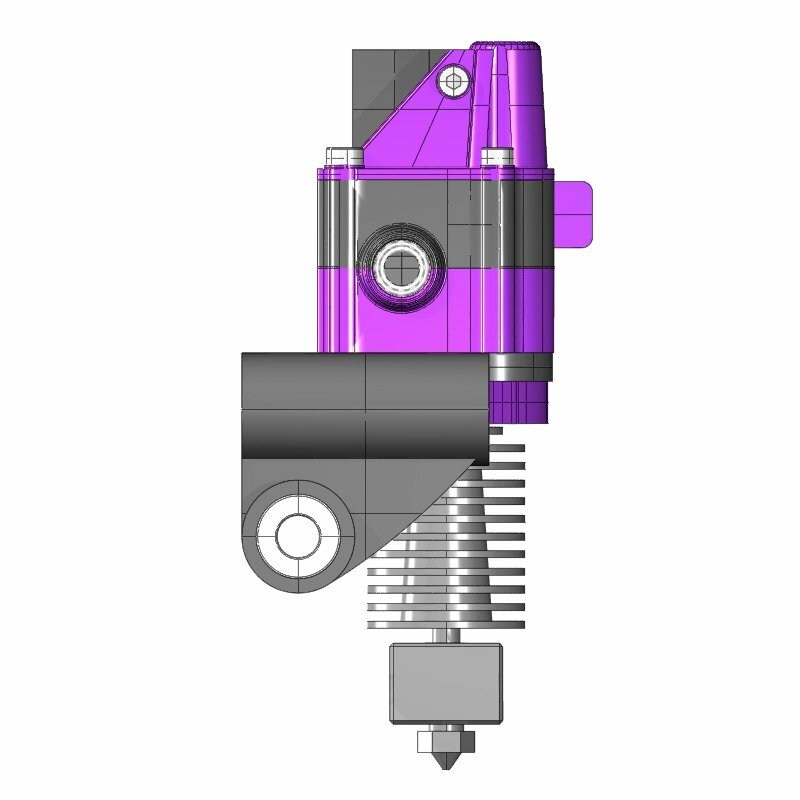 As with all Flex3Drive extruders (Ultimaker variants aside), this G4 Micro is available in both 1.75mm and 3mm formats. Flex3Drive extruders are unbeatable for reliability and performance and come with full warranty on the driveline components.